Enjoy a day of free food samples and entertainment at Fairway Stamford featuring book signing and wine tasting with a celebrity chef. On Saturday, November 5, 2011, Fairway Stamford and public television host and renowned chef Lidia Bastianich will celebrate food and community in an event to support WNET New York Public Media, the parent company of THIRTEEN and WLIW21, New York’s public Television stations and operator of NJTV. For nearly 50 years, WNET has been producing and broadcasting national and local documentaries and other commercial-free programs for the tri-state community. The iconic grocery and specialty food retailer Fairway Market will donate ten percent of sales on Friday, November 4th, and Saturday, November 5th, from its Fairway Wines & Spirits shop in Stamford to WNET. In over 6,500 square feet of space, the store carries more than 2,500 wines and 700 spirits, with wine specialists on staff to help guide perfect selections. Fairway recently opened its Stamford wine and spirits shop less than a year ago, and this unprecedented charitable contribution by the company for local public media is part of Fairway’s corporate sponsorship of the inaugural season of Vine Talk, a series about wine airing nationally on public television (check local listings). “I’m proud to support public television which is part of my extended family. Nothing goes better with a great meal than great TV,” said Lidia, one of the most-loved chefs on television and restaurateur. Her new series, based on the book of the same title, Lidia’s Italy in America, airs Saturdays at 6:30 p.m. (ET) on THIRTEEN and Mondays at 8 p.m. (ET) on WLIW21 (check local listings). Lidia will kick-off the festivities at 11 a.m. with the signing of her series companion cookbook, Lidia’s Italy in America (Knopf) and her popular children’s book, Nonna Tell Me a Story: Lidia’s Christmas Kitchen (Running Press Kids). Filled with adventures and irresistible recipes, both books are journeys into the heart of authentic Italian cooking. As with all her projects, she has held true to her Italian roots and culture, which she proudly and warmly invites all to experience in-person at Fairway. Wine tasting will follow the book signing at the adjacent store, Fairway Wines & Spirits. Available for purchase at the stores will be Bastianich’s bestsellers, LIDIA’S, her line of pasta and sauce, and select wines from Bastianich winery. For more information, interested individuals may sign up for the WNET stations’ e-newsletters at thirteen.org or www.wliw.org. 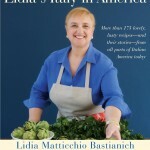 For updates on Lidia’s activities, visit lidiasitaly.com and for Fairway promotions at fairwaymarket.com. 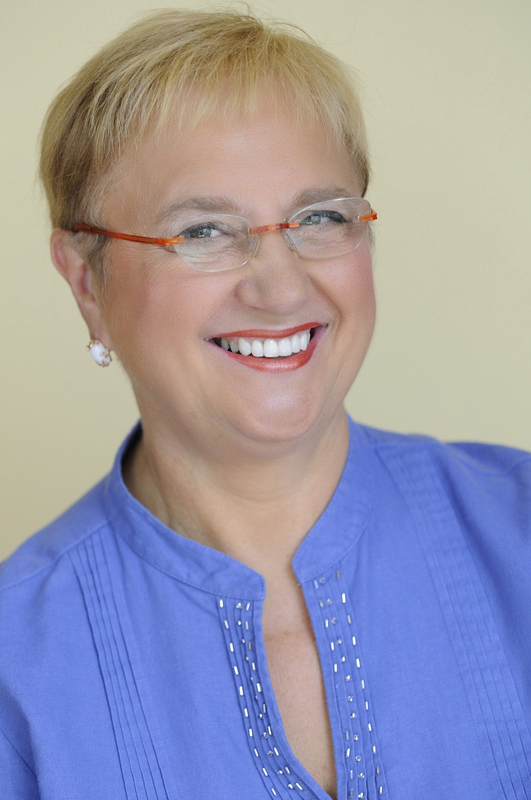 Book signing: 11 a.m. – 12:30 p.m.
Wine tasting and bottle signing: 12:30 p.m. – 1:30 p.m.
*Lidia Bastianich will not be at Friday’s wine tasting. Fairway was founded in the 1930s by Nathan Glickberg as a fruit and vegetable store in Manhattan and is now a growing New York grocery chain with an expertise in specialty foods. It is also one of the nation’s highest grossing food retailers per square foot. Sterling Investment Partners acquired a majority share of the company nearly five years ago. Today there are eight locations in the tri-state area employing approximately 3,500 people, as well as two Fairway Wines & Spirits super stores. Another new Fairway Market is scheduled to open in November 2011 in the Douglaston community in Queens. In 2007, Specialty Food Magazine named Fairway one of the country’s six Outstanding Specialty Food Retailers for the Specialty Food Trade. In May 2008, the grocer was named Consumer Deal of the Year by M&A Magazine. Fairway was also listed on Inc.’s top 5,000 fastest private growing companies for 2008, 2009, 2010, and 2011. Learn more at fairwaymarket.com. 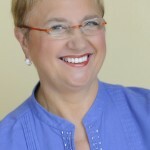 Lidia Bastianich is one of the most-loved chefs on television, a best-selling cookbook author, restaurateur, and owner of a flourishing food and entertainment business. Her latest public television series and cookbook is Lidia’s Italy in America. 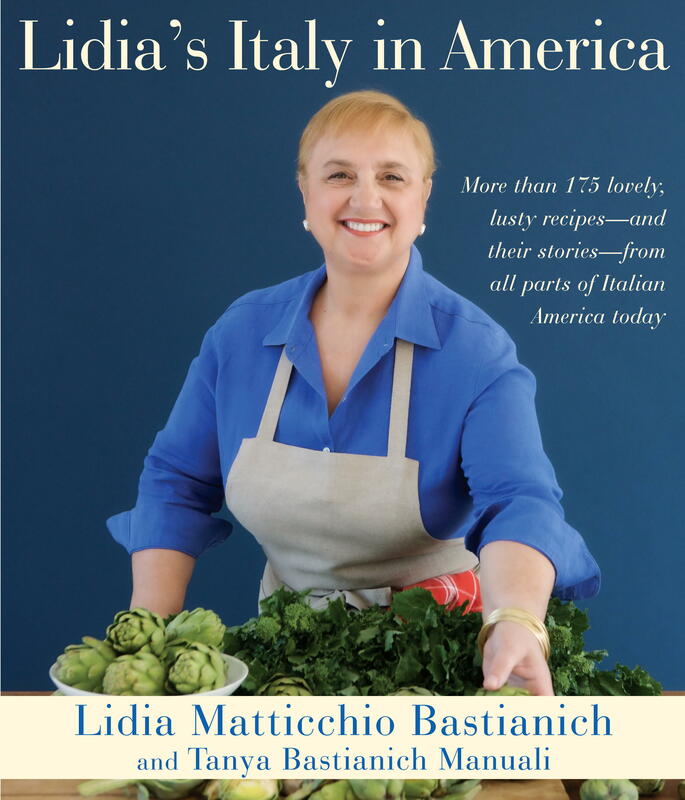 Her bestsellers include Lidia Cooks from the Heart of Italy and Lidia’s Italy — both companion books to Lidia’s Italy, the Emmy-nominated television series. She founded Bastianich winery in 1997 and launched a line of pasta and sauce called LIDIA’S in 2010. She recently introduced Lidia’s Kitchen, an exclusive line of cookware and serving ware for QVC. Lidia is the chef/owner of four acclaimed New York City restaurants — Felidia, Becco, Esca and Del Posto (recently awarded four stars by the New York Times), as well as Lidia’s in Pittsburgh and Kansas City. She is also founder and president of Tavola Productions, an entertainment company that produces high-quality broadcast productions including Lidia’s Italy. Learn more at lidiasitaly.com.